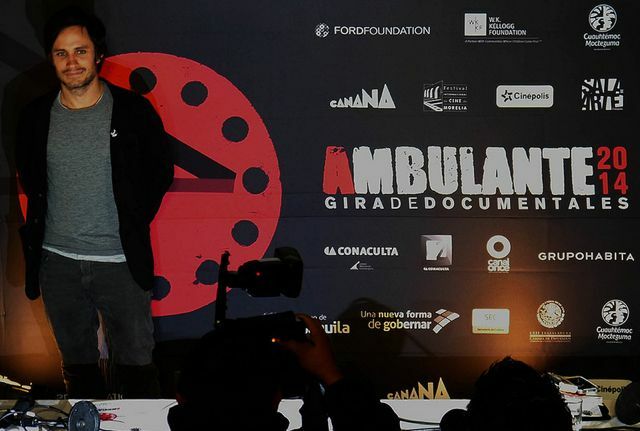 The Ambulante Documentary Tour will be back for its fourth year in Puerto on May 2, 3, and 4 with ten Mexican and foreign films plus a special children’s program. All the films in this non-competitive festival are free, thanks to the support of local hotels, restaurants and other businesses that promote cultural projects and trust that Ambulante is a powerful tool for social transformation. The shows this year will be on Zicatela, Parque Idilio, Cinemar and the Club de Playa Villasol. 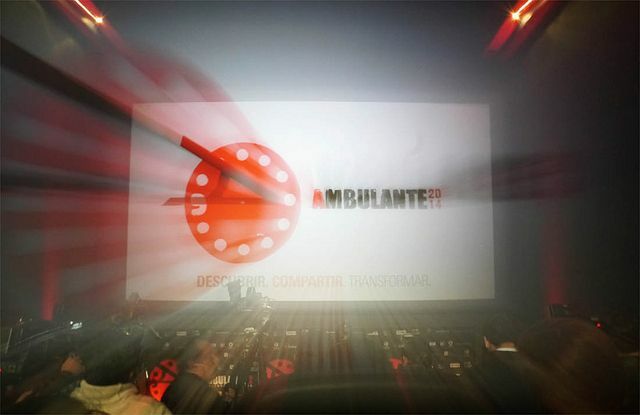 Ambulante aims to broaden the audiovisual fare on the Oaxaca coast, to create an active, informed and critical audience, and to open new channels of expression and reflection. In Puerto the goal is to have an annual series of documentaries and thereby cultivate a film audience and provide access to a larger range of cinema on the coast. This international film festival is made possible thanks to the collaboration of CANANA, Cinépolis, and the Morelia International Film Festival, and it tours various Mexican states for three months. With over 100 documentaries, around 120 national and international guests and more than 150 sites, Ambulante promotes documentaries throughout the country. The Puerto Escondido program will be announced at the end of March. Consult the website for information.